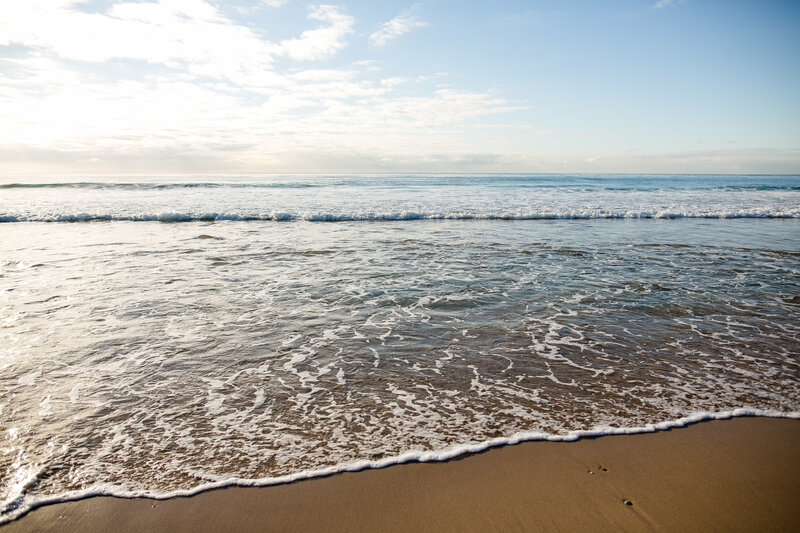 Warilla Central Beach is open to plenty of swell and offers great surfing waves. We offer a beach wheelchair for public use at Warilla Beach and Shellharbour North Beach. The chair is available when lifeguards are on patrol. When the chair is not in use it is secured adjacent to the main carpark. Bookings are not required, however, a combination code is needed for access. To obtain the access code please see one of our on-duty lifeguards or contact customer service on 4221 6111. Parking available on Osborne Parade, Warilla.